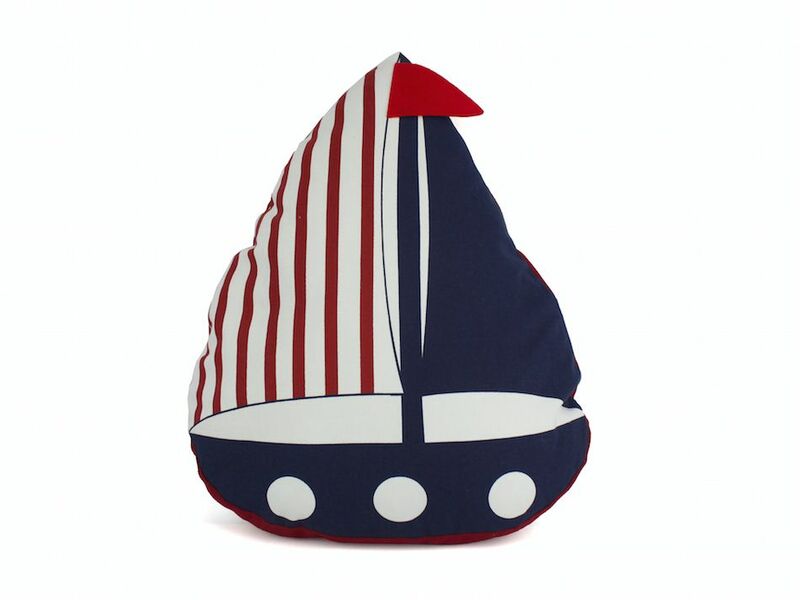 Red American Sailboat Nautical Decorative Throw Pillow 17"
This charming Red American Sailboat Nautical Decorative Throw Pillow 17" combines the atmosphere of the sea and represents sea life as a sailboat shaped pillow. This pillow will evoke memories of the waves washing up to the shore. Place this pillow in your home to show guests your affinity for sea life and beach decor.